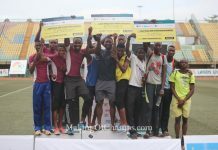 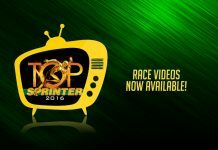 Lagos was the first location for MoC Track Club which launched in late 2015 with just 1 Athlete, shortly after the first annual edition of the Top Sprinter talent search. 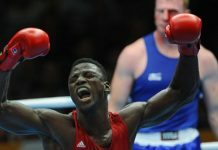 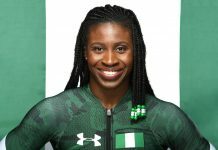 Since then, under the guidance and training of Olympic Medallist Deji Aliu, the number of Athletes at the inaugural location has grown to nearly ten, with many more developing Athletes also training alongside them under Deji Aliu, for possible entry into the Club in the future! 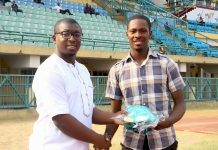 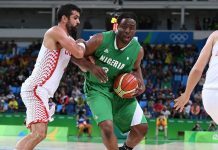 MoC has several Athletes in Lagos studying at various tertiary institutions across the state, including University of Lagos, Yaba College of Technology and Lagos State Polytechnic, some of these Athletes winning multiple medals at the 2017 Nigerian University Games and the 2017 Nigerian Polytechnic Games. 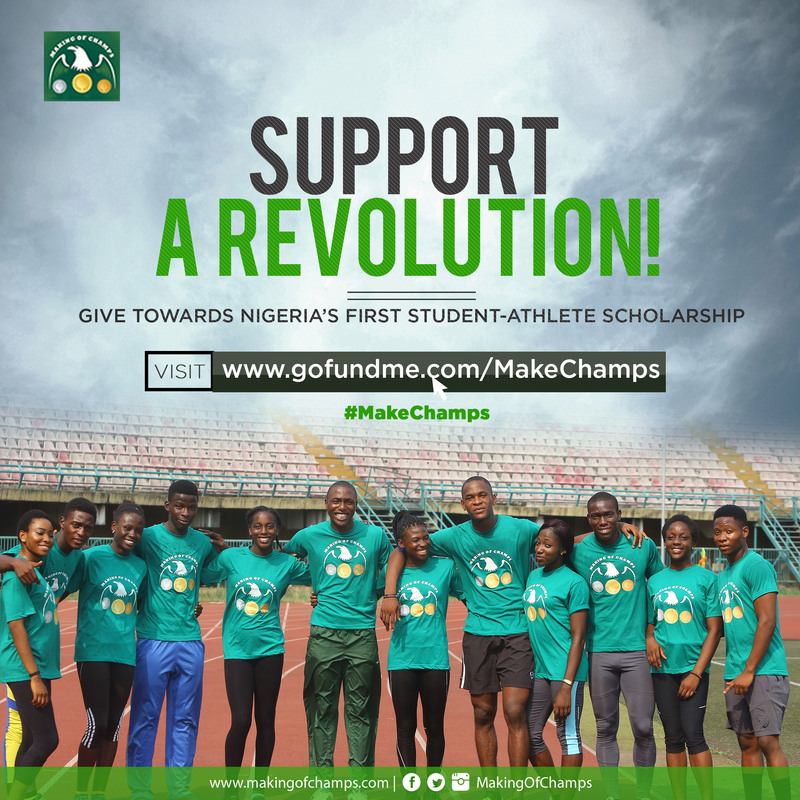 MoC also has several Secondary School Athletes who are working towards University entry in the coming years. 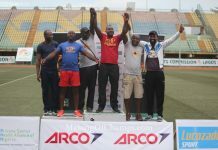 In 2017, Oil & Gas Company, Eroton Exploration & Production is the Official Sponsor of MoC Track Club in Lagos, sponsoring the training and travel to competitions for MoC Lagos Athletes, as well as the living costs, tuition and exams fees for some of them who are preparing for or currently enrolled at University. 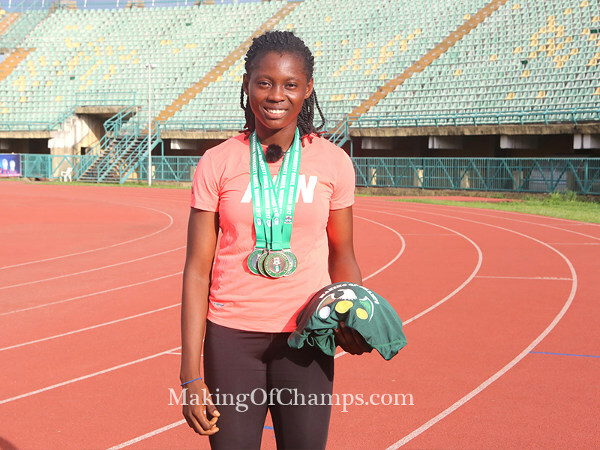 During the 2017 athletics season, MoC Lagos will be striving to represent and do the nation proud at international competitions such as the African Junior Championships in Algeria, the World Youth Championships in Kenya, and the World Student Games in Taipei.